What an exciting day we had. 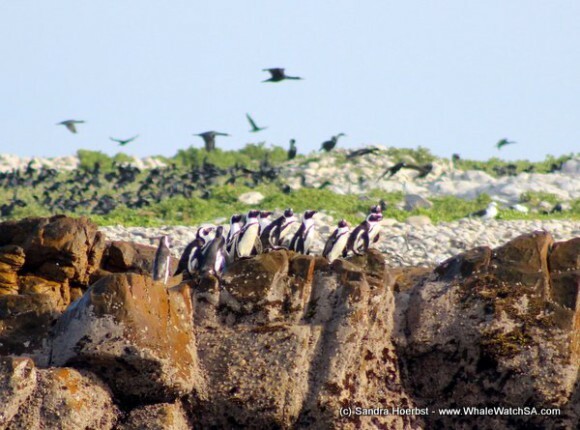 The day did start with thousands of Cape cormorants in front of Uilenkraalsmond. 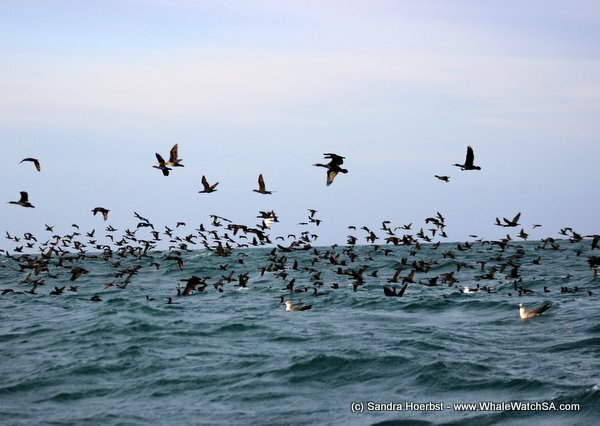 After watching them fishing we were heading towards Pearly Beach again. 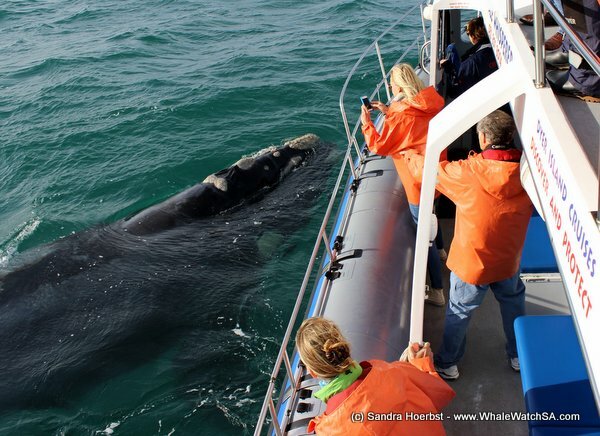 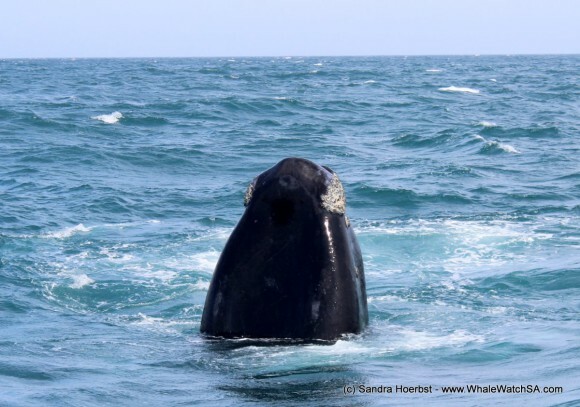 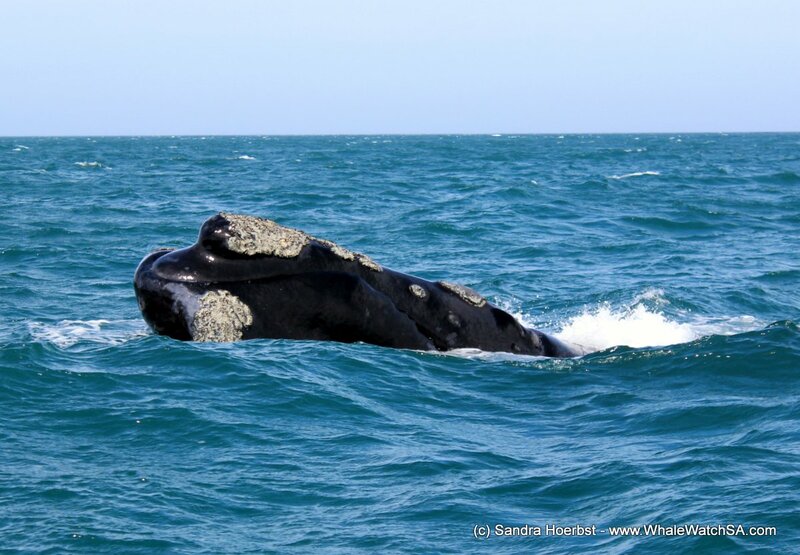 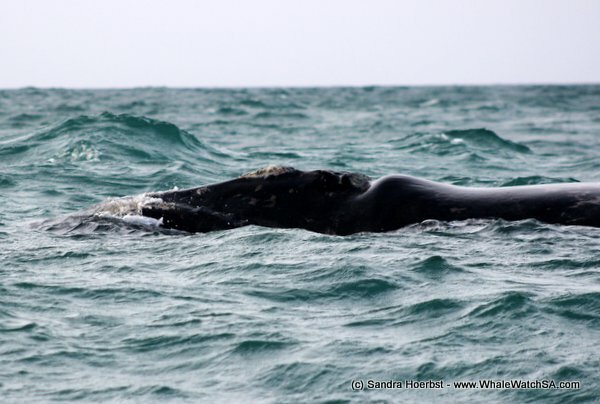 Arrived in Pearly Beach our whale watching area we found many Southern Right whales. 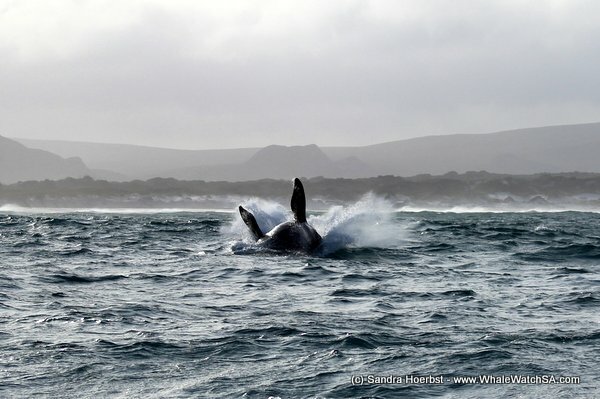 Today we had a few mother and calf pairs, an active mating group, a breaching calf in the morning and two close encounters. 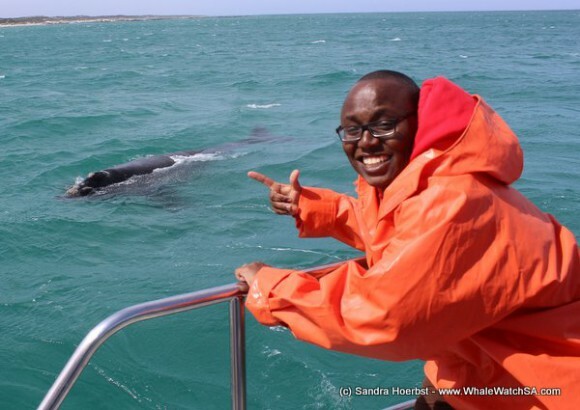 One of the juveniles who approached our vessel, the whale was so relaxed alongside the boat and stayed there for a while looking at us. 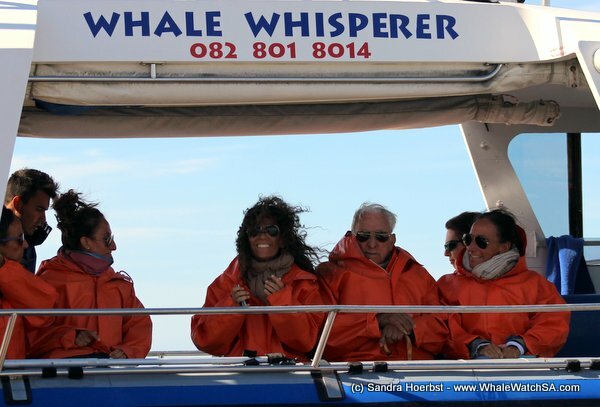 What a day with such interesting whales. 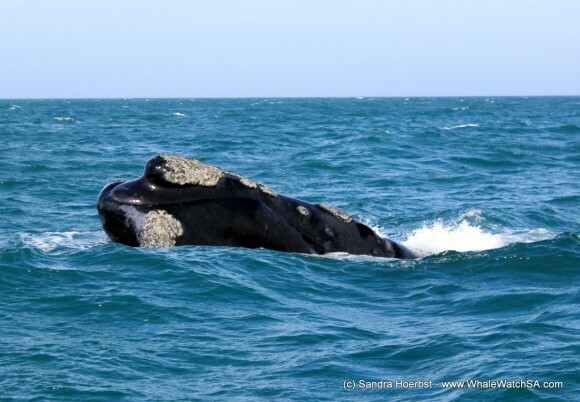 On our last trip we were really lucky and saw al marine big five. 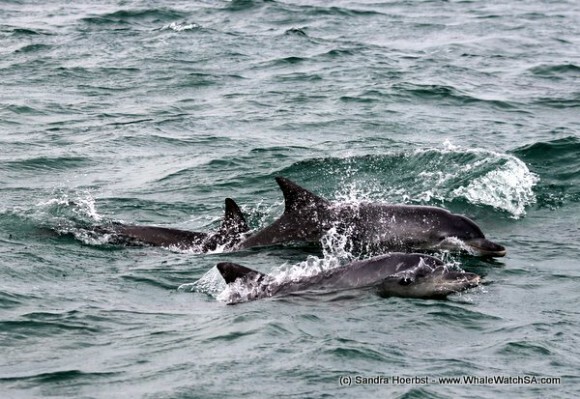 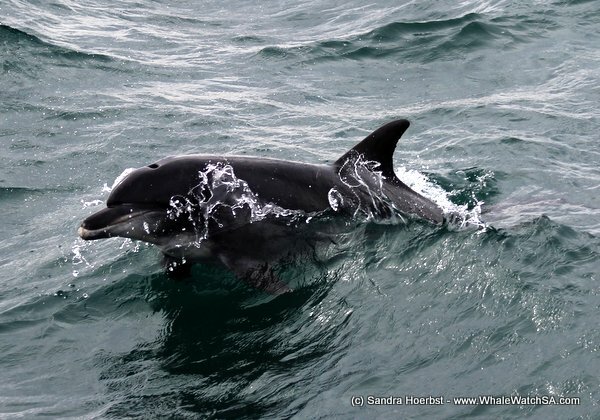 Shortly after we launched the harbour we spotted a school of Bottlenose dolphin. 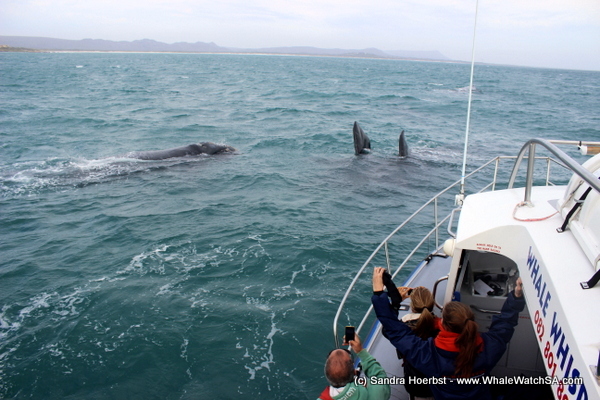 The Great White sharks from today we saw around our sister company’s shark cage diving vessel. We also saw the African penguins sitting on rocks on Dyer Island. 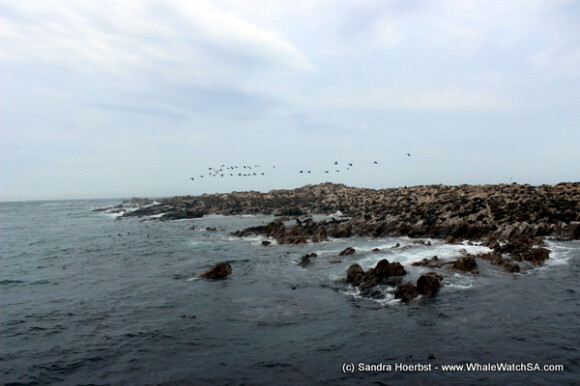 Many of the Cape Fur seals were playing in shark Alley again. On the second trip we managed two entangled seals and cut those seals free, thanks to our great crew! Looking forward to what is happening tomorrow.